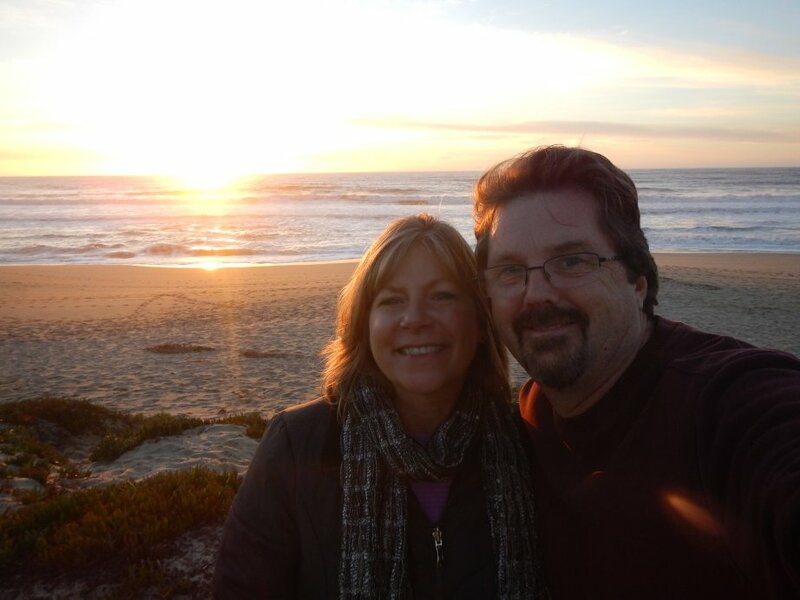 Paul and Lori met in California in 1989 and got married in January 1990. In June 1991, Thomas was born, Daniel in 1993 and Kristen in 1994. We moved to Colorado in 1995, raised our kids as best we could, had lots of adventures and made some really great friends. You can see some of the pictures by clicking Photos in the menu. As of this writing, Paul is working as a software developer and consultant as DeWolf Software, Lori works part-time at Fresh Aire Landscaping and Kristen works at Aspire Tours. If you're interested in hiring some software development consulting, excellent landscaping, a guided tour in Colorado or just want to play a really fun card game, click on the links to your left. We're looking forward to what the next years bring with our wonderful family and friends!